I have a confession to make. I have a routine whenever I enter a drugstore looking for makeup. It’s gotten that bad. I roam up & down the makeup aisle to see how organized it is. I hit up the Milani section. Milani, Milani, Milani. I’m sure it is on every’s drugstore makeup lovers fav’s. 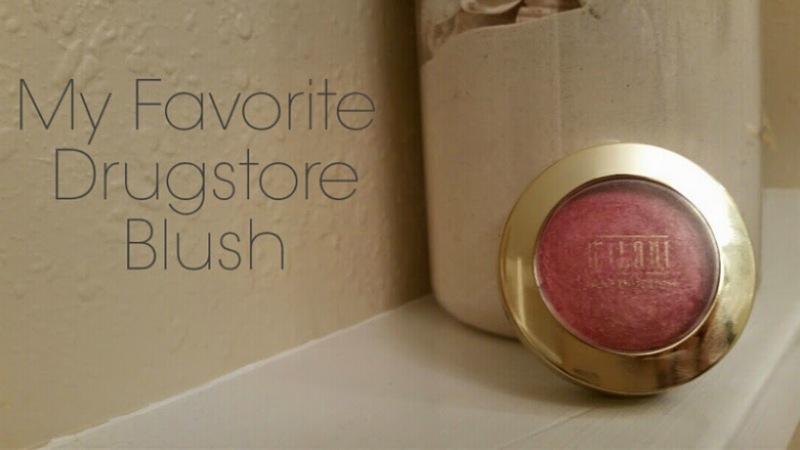 Among the number of products that it does right today I am focusing on just the one, the only, and my personal favorite: Blush. More specifically their Baked Blush line. I just so happen to fancy the Dolce Pink color the most. Mmm it’s such a lovely color and might I just add I am usually not a blush person but this one oooo this one I love! There’s a handful of different shades in Baked Blush so you have the options and can choose whichever one you are diggin for your look! If you are on a college budget or simply just don’t want to drop $$ on high end blushes I highly recommend you to check out the Baked Blushes. They are certainly a favorite, the past few times I went to the drugstore I’ve seen empty slots on a number of different shades! What’s your favorite Drugstore brand? And what’s your favorite product by them? I must know so I can try it out!